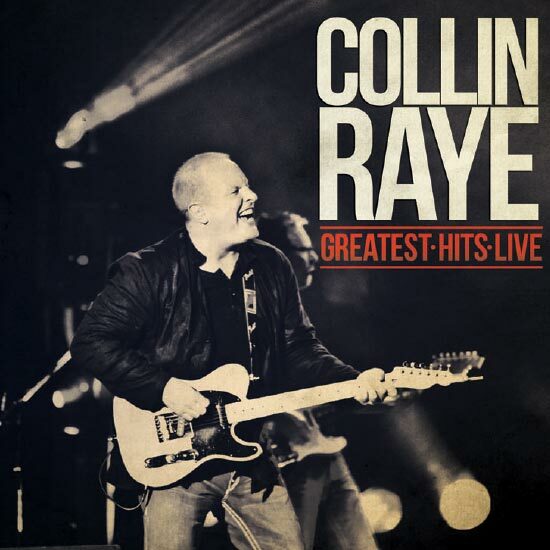 Country megastar Collin Raye takes the spotlight on this incredible live album recorded in Panama City 2012! SKU: 2154. Categories: Audio CD, Country, Goldenlane. This extraordinary performance includes boot stomping versions of Raye’s fan favorites “My Kind Of Girl” and “Little Red Rodeo” as well as heartfelt renditions of the #1 country hit singles “Love, Me,” “In This Life,” and more! This is Raye’s biggest, most dynamic live production yet, recorded with a smoking hot band before an enthralled audience!